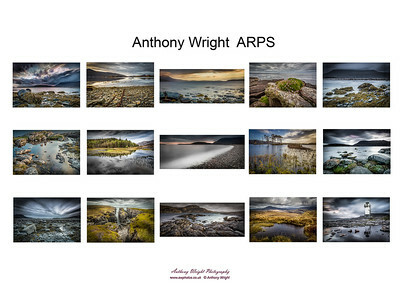 To achieve an Associate of The Royal Photographic Society (ARPS) requires images of exceptional standard with a written statement of intent and is a recognised distinction worldwide. 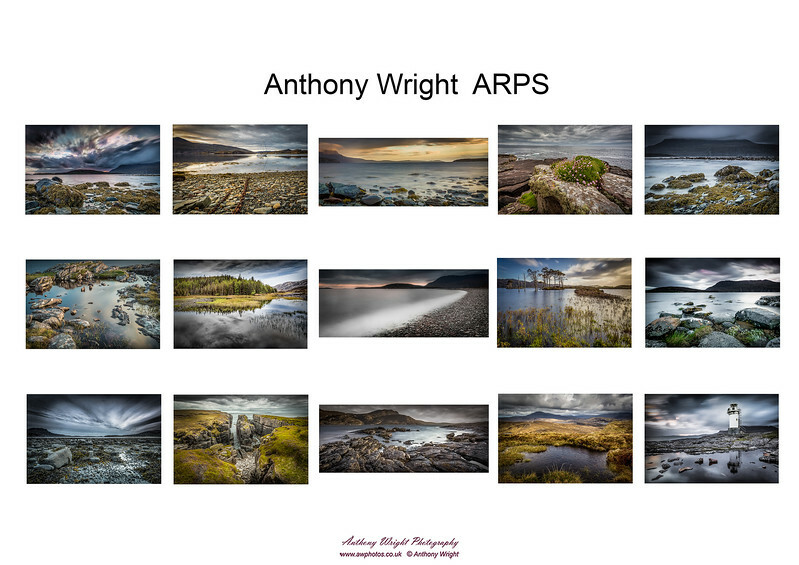 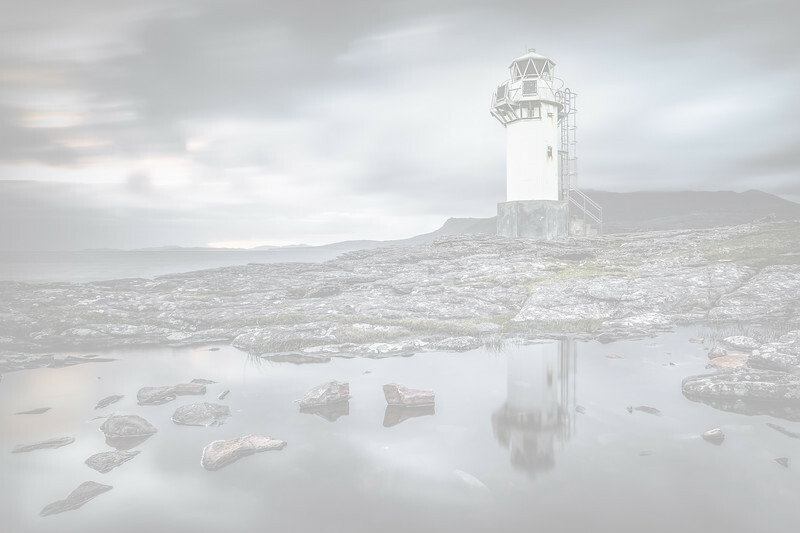 A portfolio of 15 mounted prints are initially viewed as a whole by a panel of RPS assessors, followed by a detailed examination of each photograph. 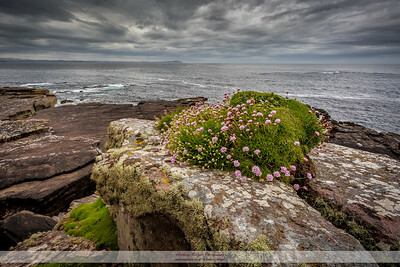 The inspiration for my panel evolved from the feeling of contentment and peace that I find on cliff top walks and shoreline strolls. 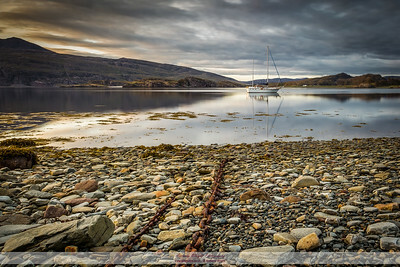 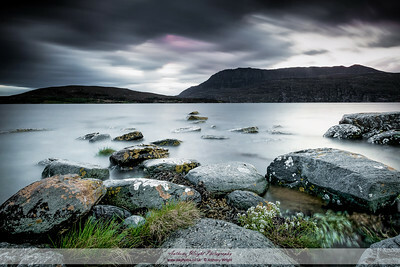 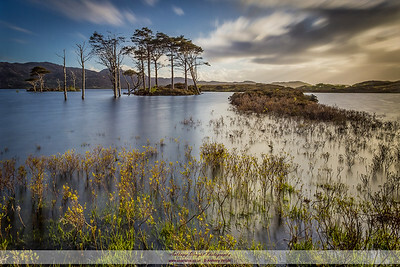 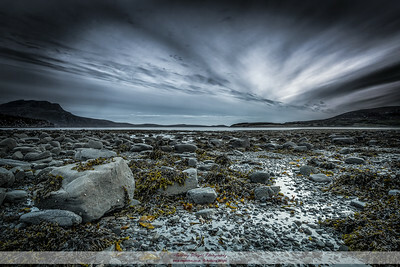 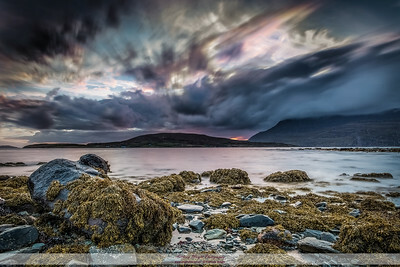 My aim was to capture dramatic and inspiring scenery viewed from the water’s edge and the stunning landscape in the west of Scotland made it an ideal location. 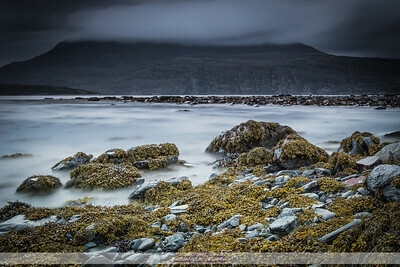 I chose the area between Ullapool and Handa Island. 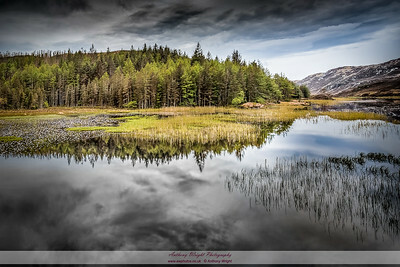 I felt compelled to visit locations repeatedly from before dawn to after dusk to best capture the light and reflections. 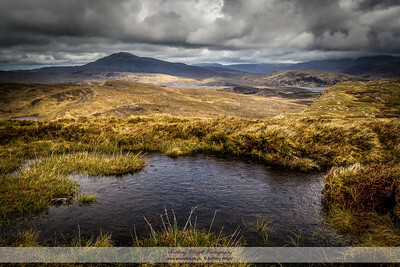 The difficult terrain, especially after heavy rain, made the photography sometimes challenging, however I find this type of shoot exhilarating and enjoy the solitude I experience. 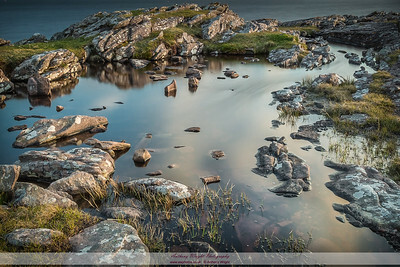 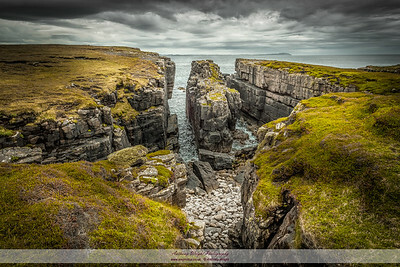 The panel as a whole highlights a combination of natural and manmade features, with the diverse flora and striking rock formations that shape this outstandingly beautiful area of Scotland.